Beautifully restored DVD, this inspiring true story of Holocaust survivor Corrie ten Boom has special features including five languages available, photo gallery, and Corrie ten Boom's video anthology. 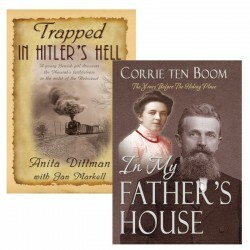 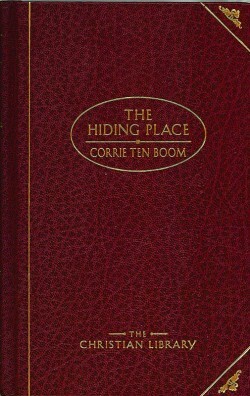 When the second world war began, CORRIE TEN BOOM was simply an ordinary, middle-aged Dutch never-married woman. 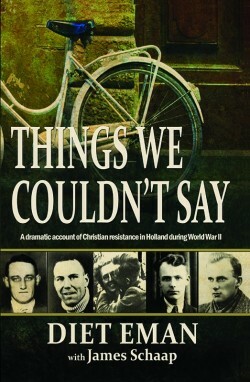 By the time the conflict ended, she was literally transformed by the faith she had merely accepted, and on a mission from God. 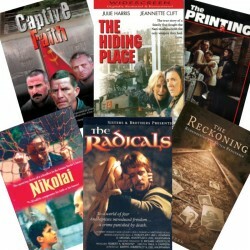 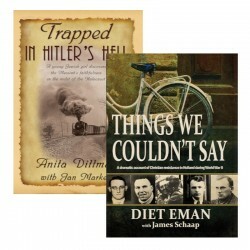 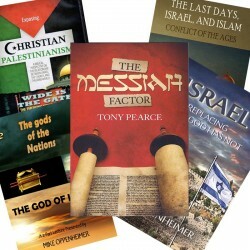 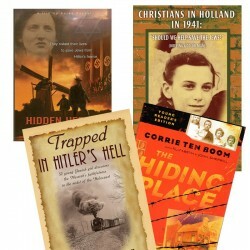 By God's grace, Corrie survived the concentration camp and became a "tramp for the Lord," sharing in more than sixty nations the thrilling message that nothing, not even death, can separate us from God's love. 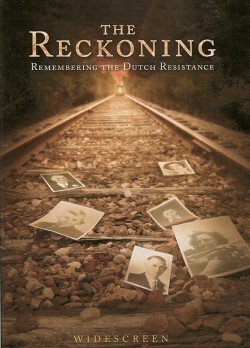 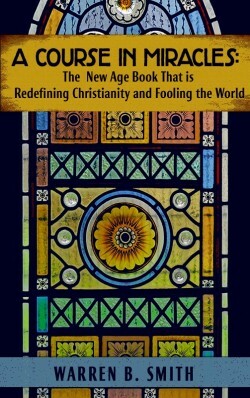 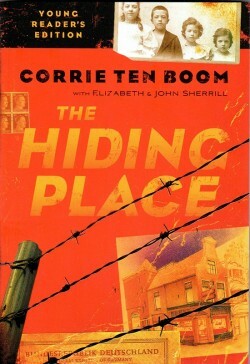 When Corrie ten Boom was in her early fifties, she became a key figure in the Dutch Underground Christian Resistance movement during World War II. 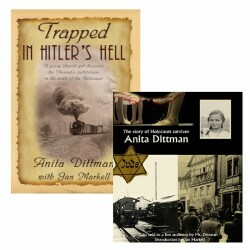 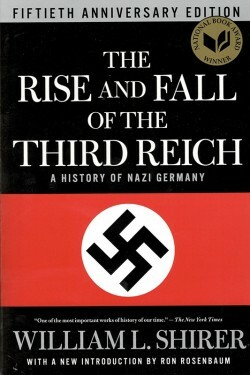 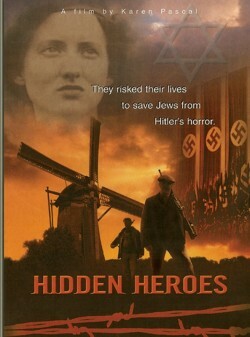 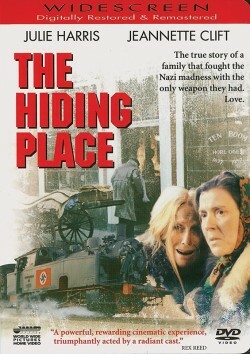 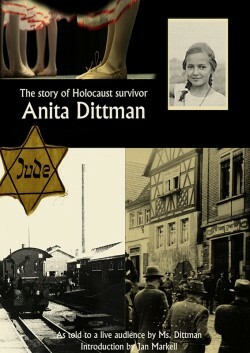 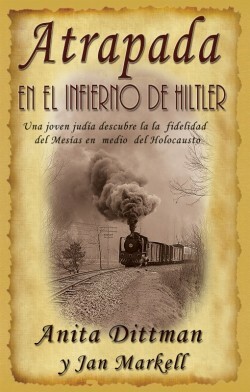 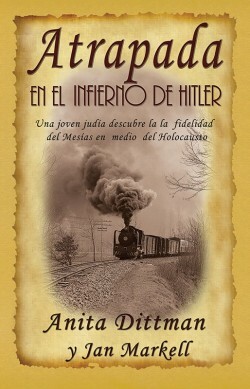 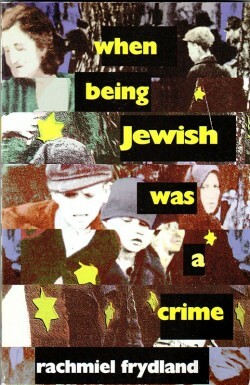 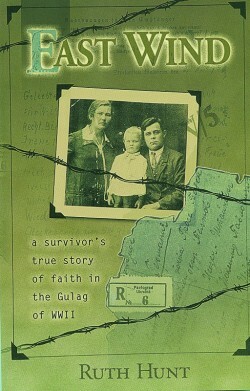 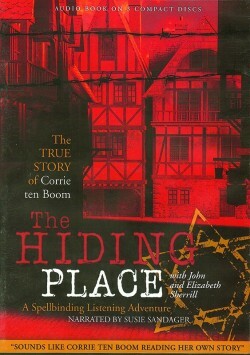 The account of Corrie's experience during this time period can be read in her best-selling book, The Hiding Place. 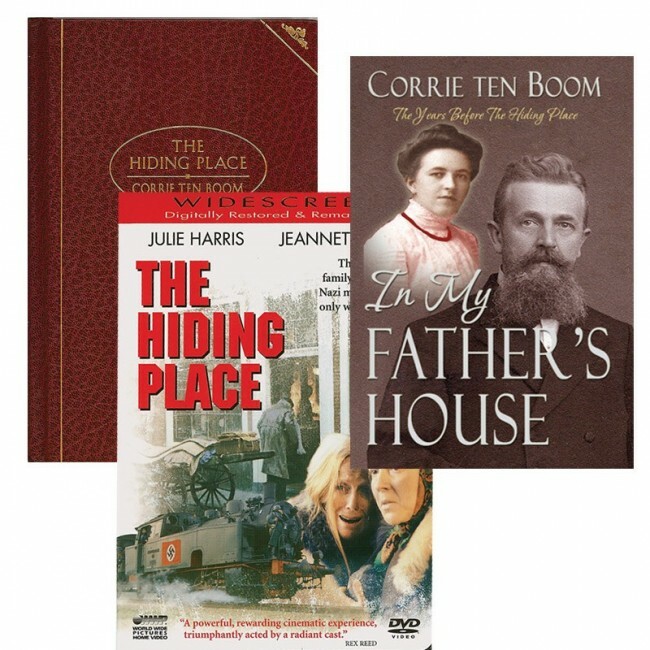 In My Father's House is the story of Corrie's life with her mother, father, her siblings, and aunts before World War II began. 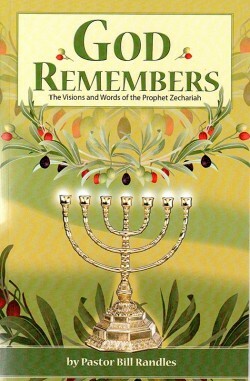 This book is a testament to how God prepared one family through a father's faithfulness to his Savior and the Word of God for the most sacrificial service a family could do. 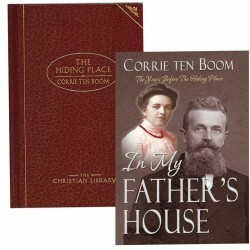 Beginning in the years before Corrie was born, In My Father's House paints a beautiful story from which families today can glean valuable and eternally-lasting lessons.